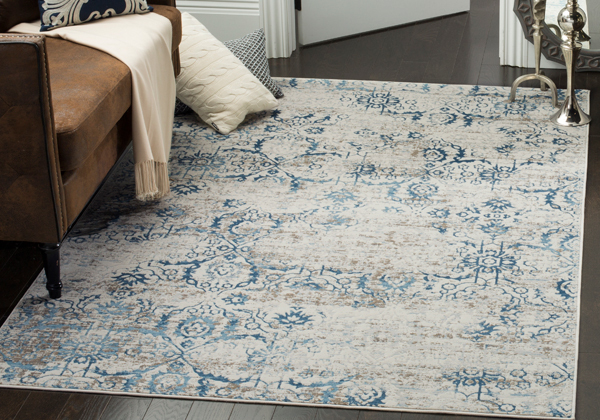 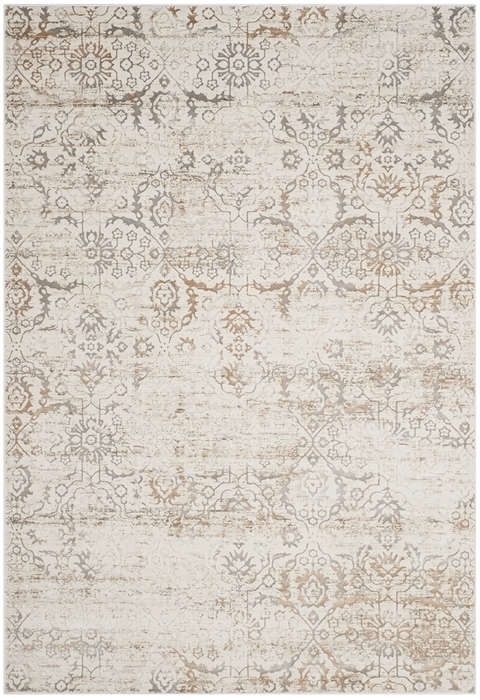 Artifact Rugs are transitionally styled with subtly veiled patterns highlighted in vibrant colors. 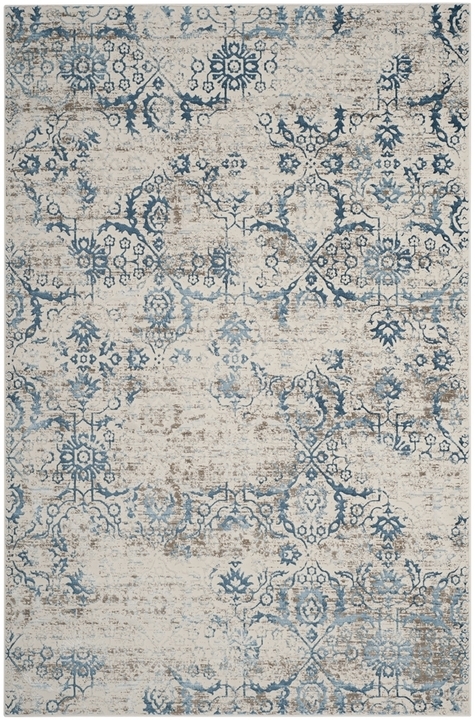 A distressed patina adds a designer's finishing element in creating these timeless yet totally today floor coverings. 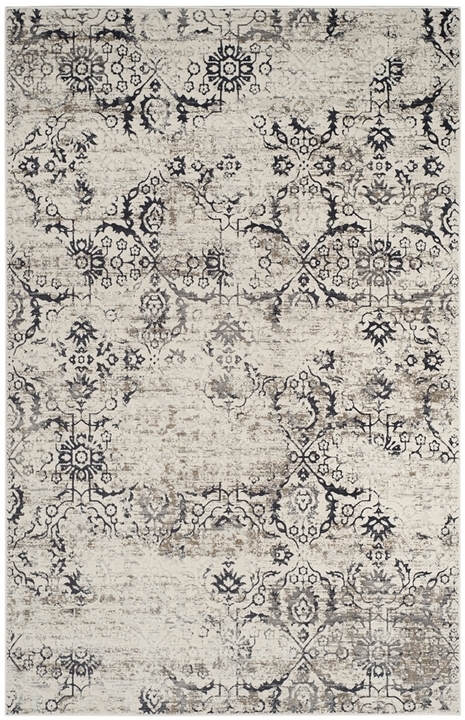 These decorative floor coverings are beautifully styled for traditional, classy-casual, or urban-chic décor.